It's here! 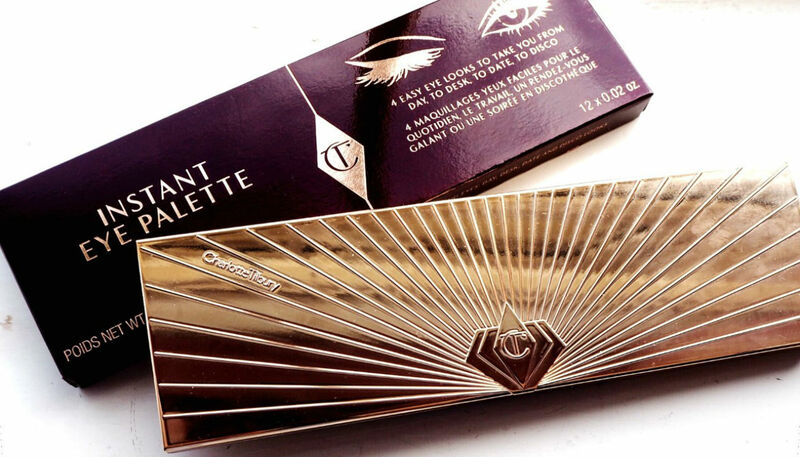 I'm actually holding the new Charlotte Tilbury's Instant Eye Palette in my very own hands! I was lucky enough to purchase this in the pre-sale at the beginning of this week, but the official launch will be at the beginning of October. I grabbed mine from UK stockist, Cult Beauty, which states they will be on sale on the 12th October. So before that date, I thought I'd give you my first impressions on this palette and hopefully help you decide if you want to get your hands on it too! 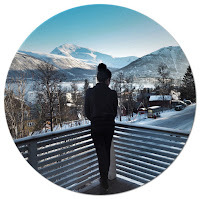 I've been working hard on growing my Instagram following lately. Back in April I decided that I was going to post a photo every day and have managed to do so. But I won't lie, some days it has been a struggle! Even so, I have managed to build up my following from just over a hundred followers to currently 618 followers, and have gained 100 of those followers in the previous week. 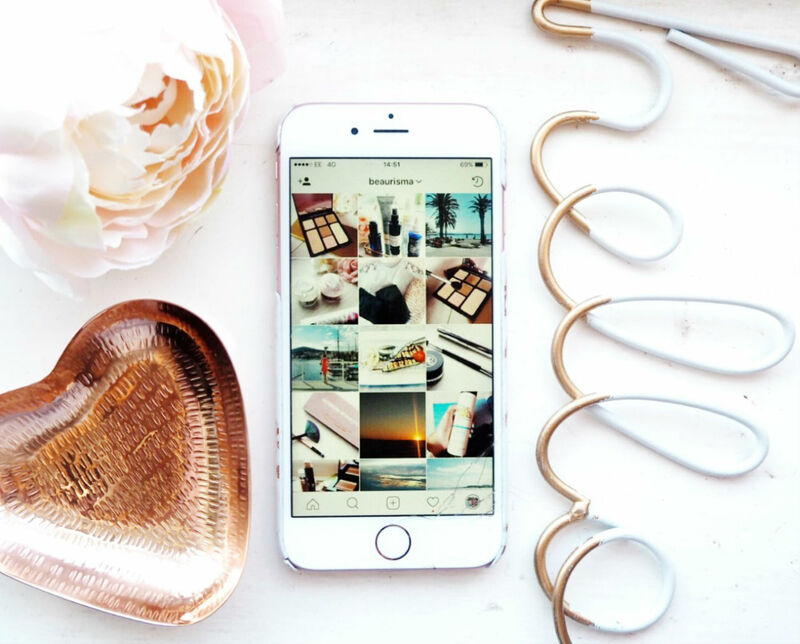 So, here are my top tips to help you focus on your Instagram following too. I can never decide what I need to bring with me when I go travelling. You're meant to bring just the 'essentials', and I understand that, believe me I do. But, when it comes to makeup, I have quite a few 'essentials' in my bag. 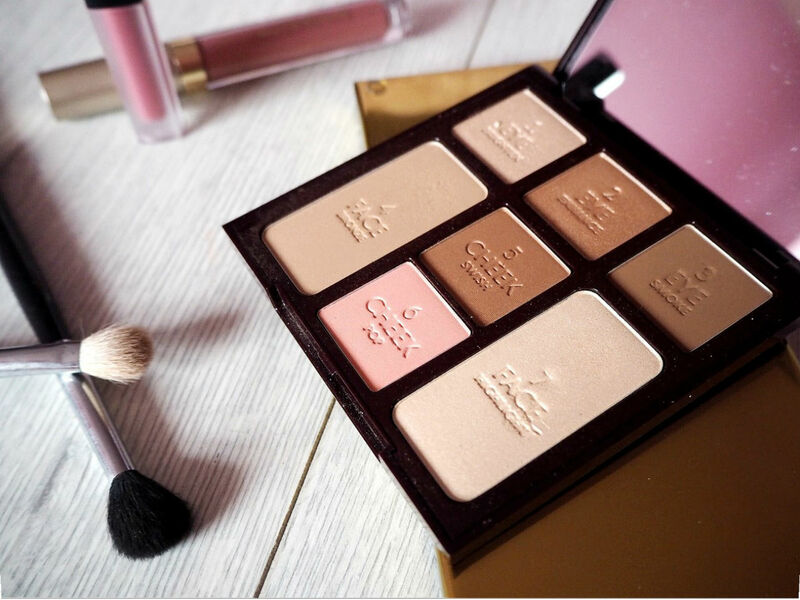 As I have been travelling a lot lately, I needed to find a quick way of reducing the size of my makeup bag and ended up buying the perfect makeup palette to go travelling with. © Beaurisma | All rights reserved.